Kabosh Creative is the authentic choice for quality rural & regional website development. 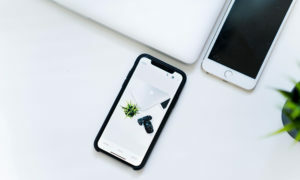 Our professionally created websites are built in best-practice to help rural and regional businesses who want to promote and grow their business online. 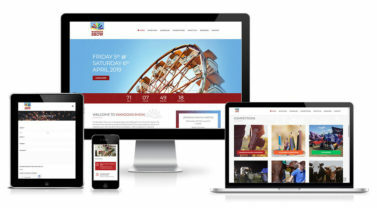 The way we help these businesses thrive is by creating customised digital solutions that are beautifully designed and developed in best practice, with a genuine commitment to helping the client. 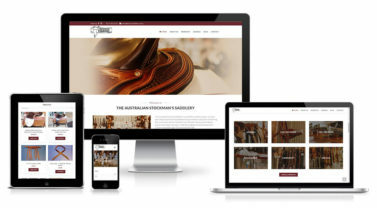 We reduce your time investment, we remove the need for specialised knowledge, we help you avoid the frustration and disappointment that do-it-yourself website options can bring. Our years of experience and rural understanding makes the process easy and effective. We've been in the business for nine years, and have created more than 100 websites. With significant experience and efficiency in what we do, we are passionate about delivering the best to our clients. Put simply, we're very particular about what we produce. We are country people too. We value the things you do – authenticity, reliability and doing the job well. Kabosh Creative was founded in 2009 by Kate Boshammer, who has a strong rural background and an affinity for design and detail. 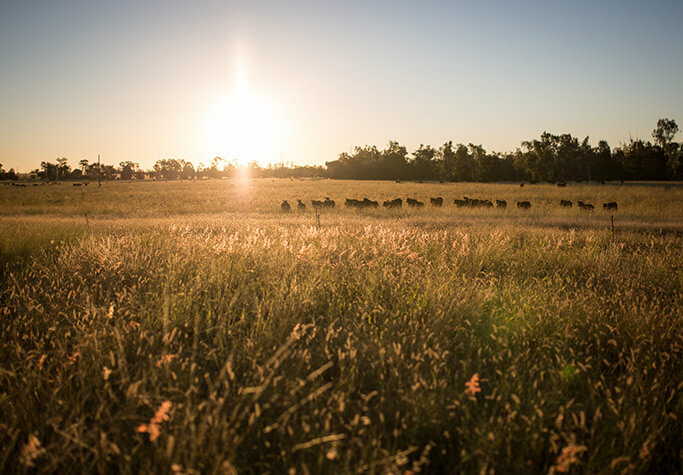 The business is based near Condamine in the Western Downs of Queensland, where Kate and her husband Justin are stud and commercial beef cattle producers. Our background allows us to work seamlessly with rural and regional businesses, and better understand their needs and target audiences. We take great pride in what we do, and develop our websites with care and attention to detail. Our custom website designs are crafted in a clean, modern and professional style. They are built in best practice, so they're flexible and powerful, and are able to grow to serve your needs for years to come. We build with speed, user experience and SEO in mind, and our sites are mobile responsive. 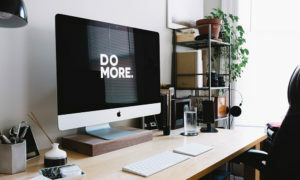 We also love identifying areas for automation or improved efficiency in your online processes, and implementing solutions to make your life easier, and your systems stronger. We work with rural and regional clients with vision, who can be based anywhere in Australia. Our clients include regional businesses, agricultural companies, beef cattle studs, farmers, and industry associations and groups. 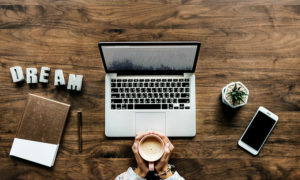 We make it our business to learn all about your business, and your needs and goals, so that your website is built to help you achieve results. 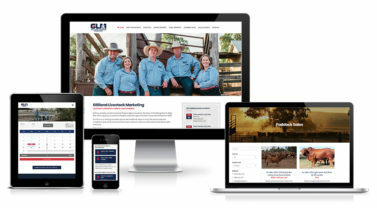 We provide website design services across rural and regional Queensland and the Western Downs, including Condamine, Chinchilla, Dalby, Roma, Goondiwindi and St George, as well as much further afield – location is no obstacle. Our business has been working closely with Kabosh Creative for seven years. Kate's outstanding eye for detail and dedication to the design task really makes a difference. We love the professional service Kate provides and we look forward to having Kabosh Creative involved in our cattle stud's marketing material in the future. 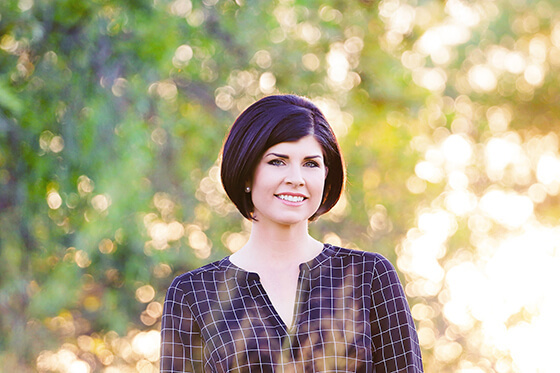 We have been lucky enough to have worked closely with Kate at Kabosh Creative for many years now. She is experienced, efficient, reliable, creative, proactive and intuitive in her work, and consistently delivers a high quality output. Always patient and attentive to our needs with a fantastic attitude and friendly approach, Kate is an absolute pleasure to work with. Kabosh Creative has become a pivotal partner of our business and we are grateful for their role in helping our rural business grow through an enhanced presence across many platforms. It's not often that you meet people who are highly skilled in the world of the "internet and web space" that really understand and have an affinity with the rural industry. For that reason, I took a sigh of relief when we started working with Kate and the team at Kabosh Creative. It felt like we'd finally found someone who (most importantly) understood our vision for rural Australia and our values, who could create a professional but heart-filled design and remove any need for us having to be tech-gurus (so we could just focus on what we're good at). Kate created a website that represents the brand and the company exceptionally! I highly recommend Kabosh Creative and am very grateful and proud of the web presence that Kate and her team enabled us to have. Kate has just completed a new website for our business, Vanguard Business Services. The old site was very tired. The new site that Kate has made for us is fantastic; it really captures the essence of who we are and what we do. We have valued Kate's creative input into the site, so that it is both informative but the images are very evocative and speak about who we are and what we do. Kate was easy to work with, efficient and knows her stuff. It’s also good to be able to support a farm-based business in rural Australia too. I can highly recommend Kate and will be using her again when we need more work done. 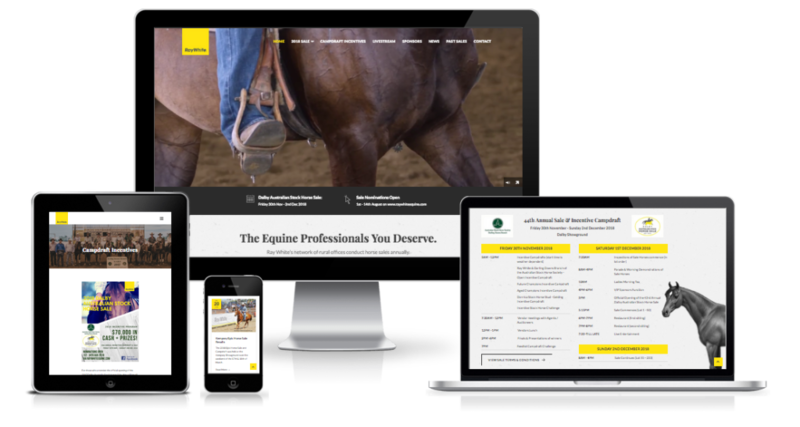 Ray White Equine worked with Kabosh Creative to design and develop a website for our company, specifically for Dalby Australian Stock Horse Sale. Kate took the time to thoroughly understand our vision for the website, and presented solutions that were exactly what we needed – and more. Her dedication and understanding of the rural industry, combined with her technical and problem-solving skills, meant that her communication and delivery went beyond expectation. We have no hesitation in recommending Kabosh Creative to deliver a professional, top quality service. The rate of change is exponential and competition is strong, so a business can't afford to set and forget their website. Cut through the confusion with our curation of the top tools and software that could help your business too. The Small Business Digital Grants Program is offering matched funding of up to $10,000 for Queensland businesses.